Thursday's game marked Khimki Moscow Region's second trip to Gran Canaria Arena. The club made sure it was a trip to remember: Khimki traveled a day earlier to adjust to the weather - almost 30 degrees in Gran Canaria, -4 in Moscow at game time - and a different time zone, three hours behind the Russian capital. The club also had a special treat for its players, who were allowed to bring their families on the flight with them and allowed them to stay in the players' hotel, too. They had the chance to see Khimki win and enjoy the beautiful weather in the Canary Islands. Khimki first played in Gran Canaria Arena in 2015 in Game 1 of the EuroCup Finals and pretty much put both hands on the trophy with a resounding 66-91 road win. That was Gran Canaria's largest loss ever in European competition in arguably the most important game in the club's continental history. Egor Vialtsev and Sergey Monia played in that game and surely had a special feeling when they returned to the arena. It didn't look like Khimki would win big again, as Gran Canaria dominated the game in the first quarter and held a 34-26 margin soon after that. Khimki, however, went on a mammoth 2-29 run that changed everything. Dee Bost and Jordan Mickey, who had been scoreless until that moment, combined for 17 points in that run. By the time Bost struck from downtown, Khimki led 36-55 early in the second half and it didn't take long for the guests to seal the outcome. Khimki kept pushing and ended up winning 70-99. Another home game against Khimki, another record-breaking loss to the Russian powerhouse. Khimki finished the game with 25-of-36 two-point shooting (69.4%) while limiting Gran Canaria to 11-of-23 on shots inside the arc (47.8%). 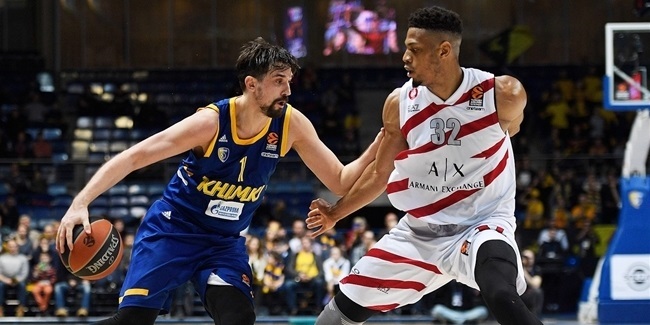 Khimki had 29 assists, tying the competition's season-high that Olympiacos Piraeus had against Gran Canaria on December 20, 2018. 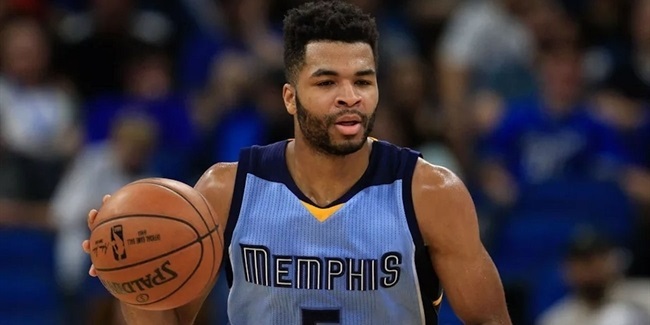 It was one assist shy of the club's EuroLeague record; it had 30 assists in a 99-76 home win against Fenerbahce Istanbul on March 22, 2013. Rumors that Khimki wants to move to Spain to play all its games at Gran Canaria Arena are completely unofficial. 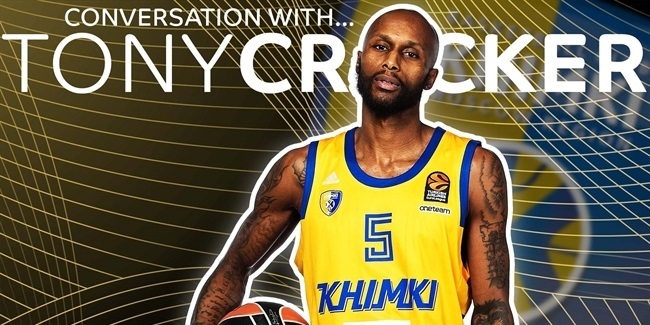 Indeed, Khimki is eager to return home and keep its momentum going in front of its fans against the competition's leader, Fenerbahce Beko Istanbul, on Tuesday evening.